Kevin Pillar grew up rooting for the Dodgers, but on Friday night, he was responsible for their downfall, and it could not have felt any better. Pillar never would have wished anything bad upon the Dodgers, but he took extra satisfaction in their loss Friday night. His childhood dreams in Southern California likely centreed around wearing that uniform, but in this case it was his Toronto “Blue” that came out on top. 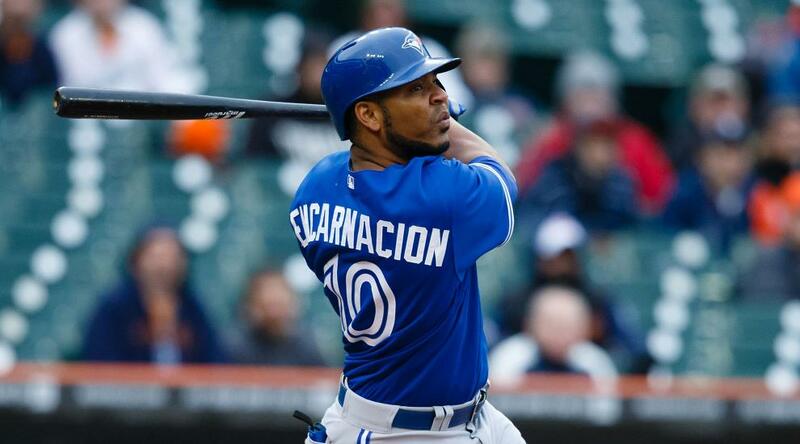 Toronto and Los Angeles were locked into a 2-2 tie in the eighth inning when Edwin Encarnacion hit a one-out double to the gap in left-centre field. With a base open, Dodgers manager Dave Roberts then made a bold decision by issuing an intentional walk to Justin Smoak. That put a pair of runners on base for Pillar, and he made them pay. On the fourth pitch of the at-bat from Joe Blanton, he hit a scorching line drive over the wall in left for his second home run of the year. “There have been times that I expected it, and there are times like now I feel like I’m doing well at the plate,” Pillar said of the intentional walk. 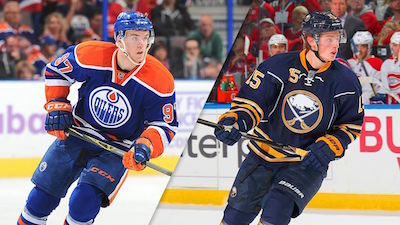 “I’m pretty hot right now, and it feels good to be able to pick up your teammates. The decision to intentionally walk Smoak would have been wise a couple weeks ago, but Pillar has been on a tear. He is batting .373 (25-for-67) since April 17, a span of 18 games. Nine of those hits were for extra bases, which included seven doubles and two homers. 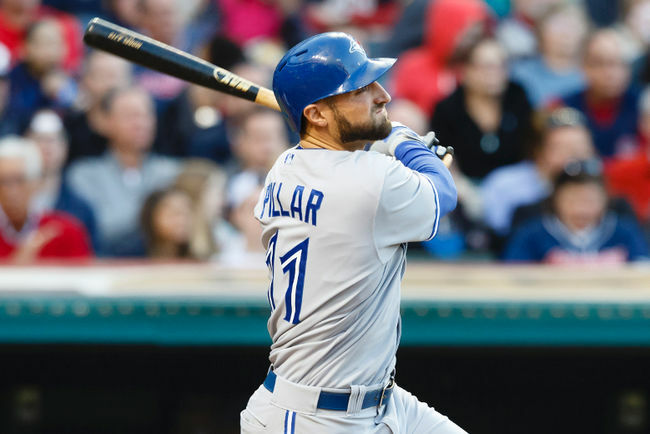 Pillar’s turnaround is similar to the entire Blue Jays lineup, which seems to be slowly but surely starting to get on track. Toronto scored a season-high 12 runs Thursday night, and the club did well to score five in a tough matchup in Dodgers starter Kenta Maeda.